There have been other apps that allow you to share your current location. 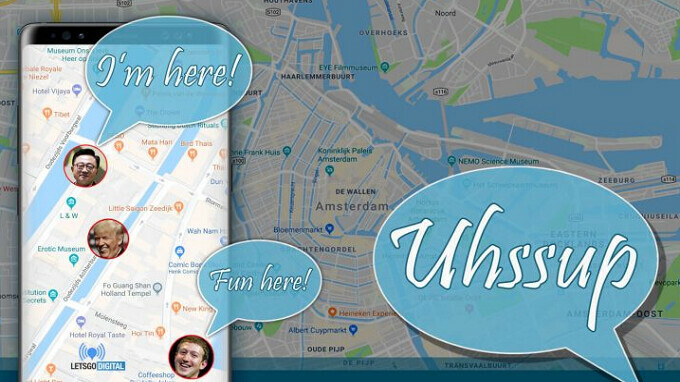 Google Maps is one, for example, and WhatsApp is another. Facebook Messenger also offers a feature similar to WhatsApp's version. That isn't terribly surprising considering that Facebook owns WhatsApp. 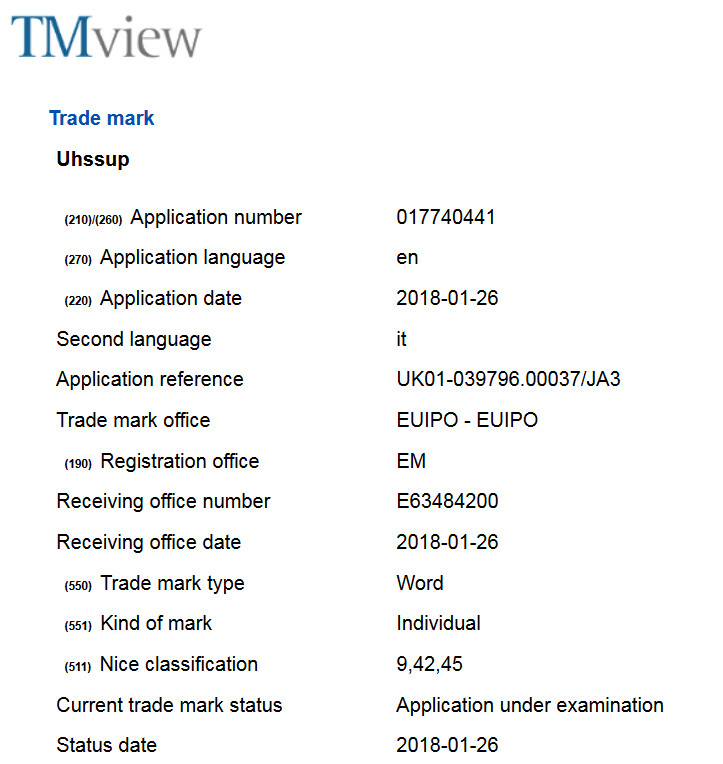 The EUIPO application makes it clear that Uhssup will allow mobile device users to find each other quickly, and easily get in touch with each other by using the app. There is a possibility that we will hear more about this when the Samsung Galaxy S9 and Samsung Galaxy S9+ are unveiled on February 25th in Barcelona. Does that mean something in Europe?